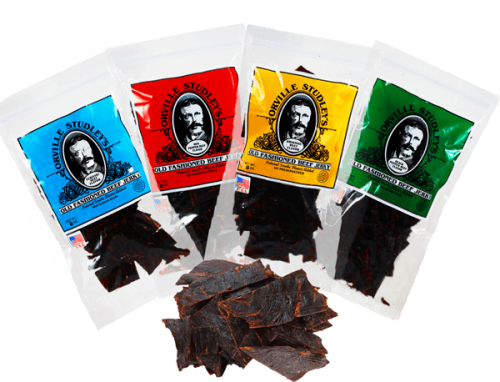 Orville Studley’s Old Fashioned Beef Jerky has grown a huge fanbase with our delicious beef jerky that pleases even the most critical beef jerky judges among us. 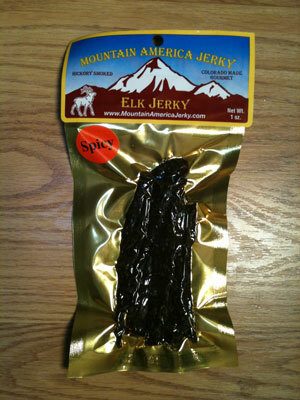 Jerky This! 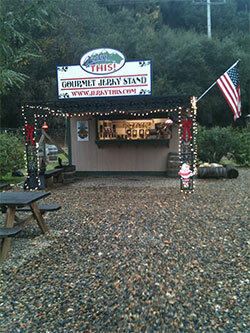 started as a very popular roadside jerky stand on the way up the hill to the Sequoia National Park in Three Rivers, California. 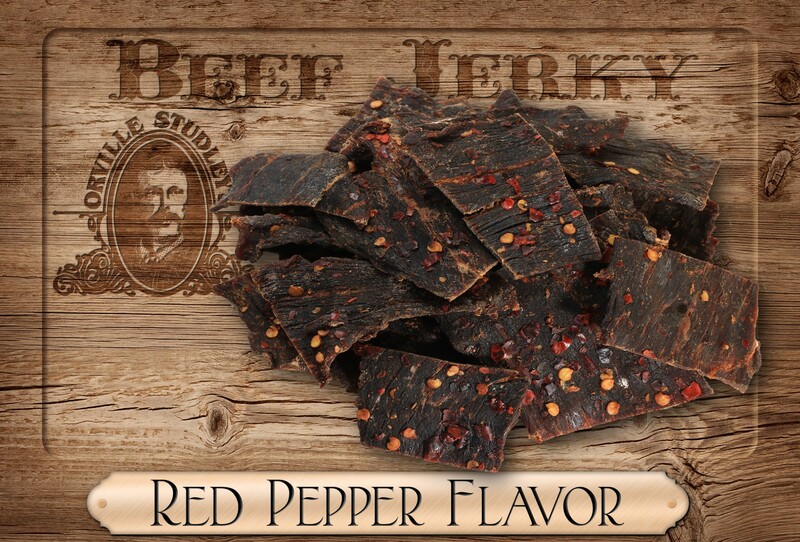 We handcrafted some of the best beef jerky that our customers ever tasted and soon became one of the regular stopping spots for anyone traveling to the park — and everywhere around! 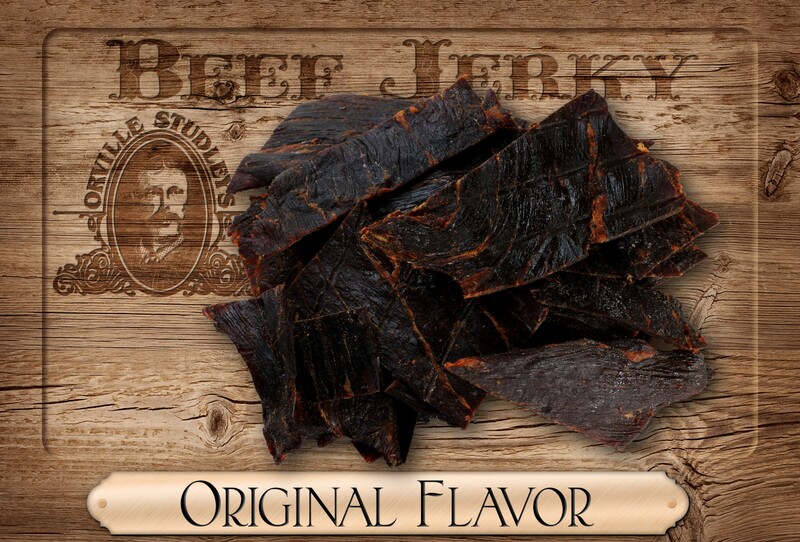 Over the years, we expanded our operation by having a Jerky This! 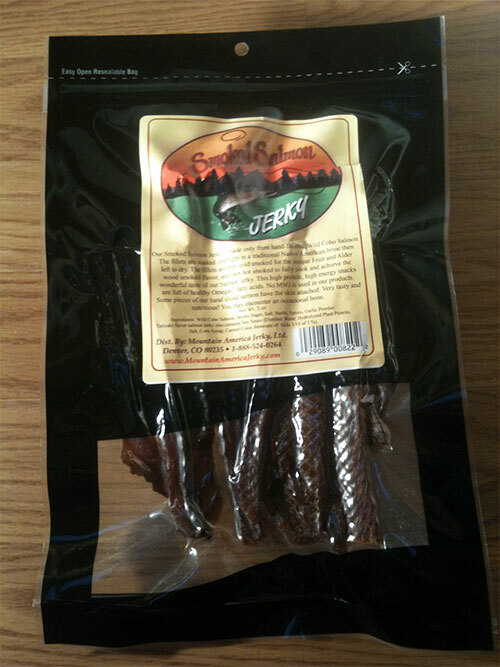 booth at many festivals and events around California. 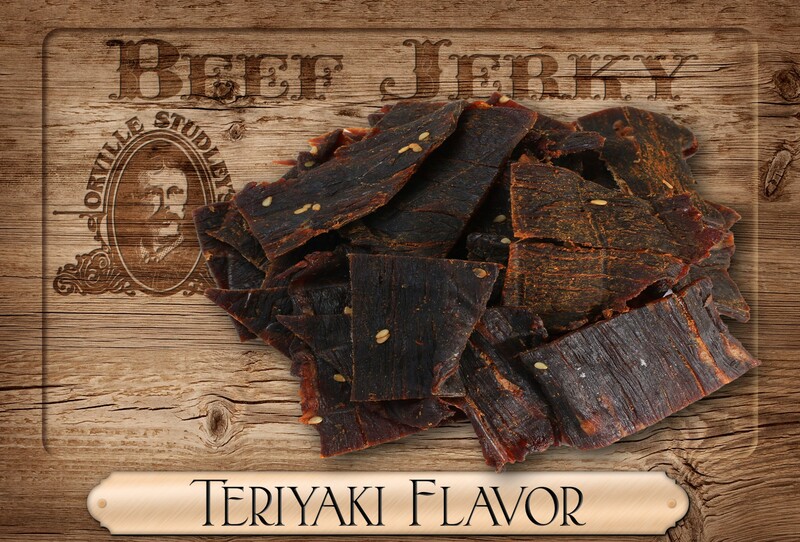 Then our customers spoke up and said they needed to be able to get this gourmet beef jerky without having to make the trip, so we started this website and improved it over the years. 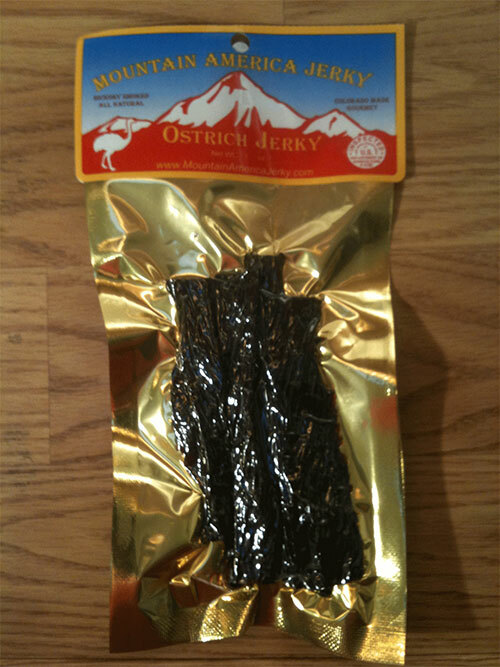 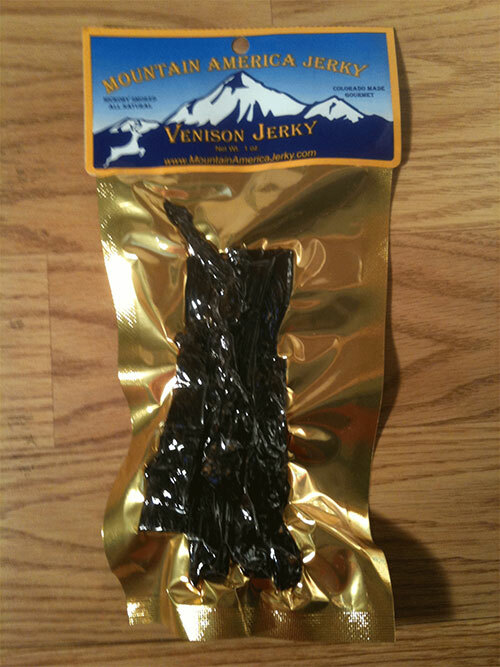 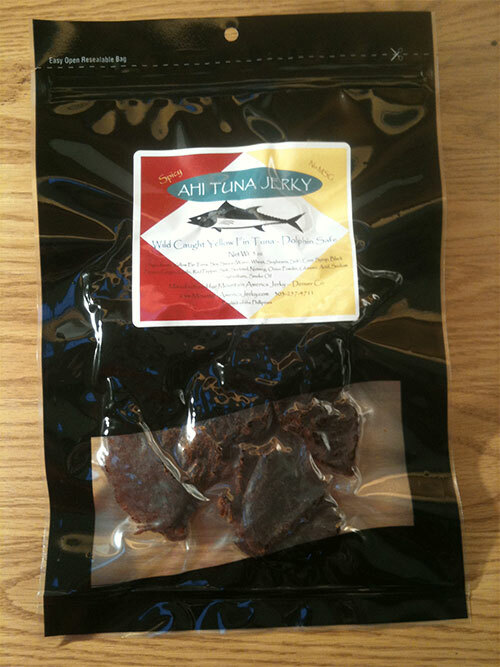 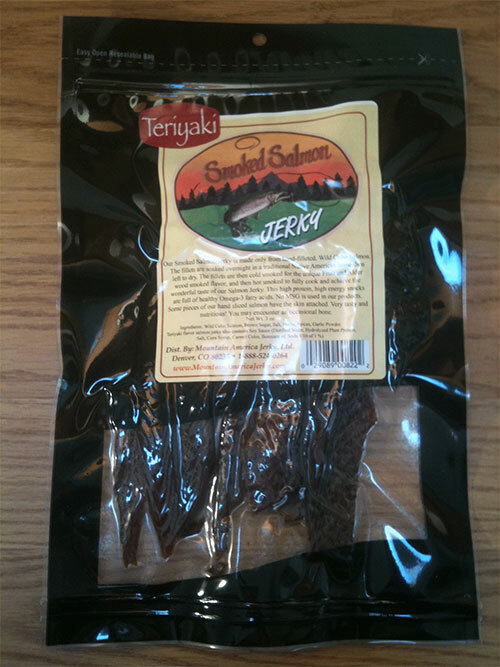 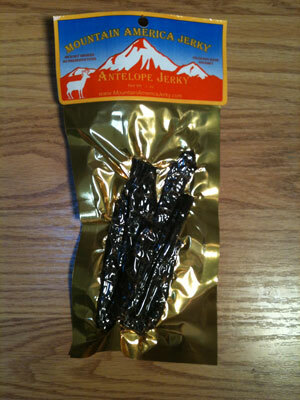 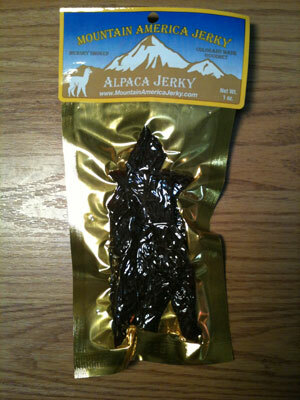 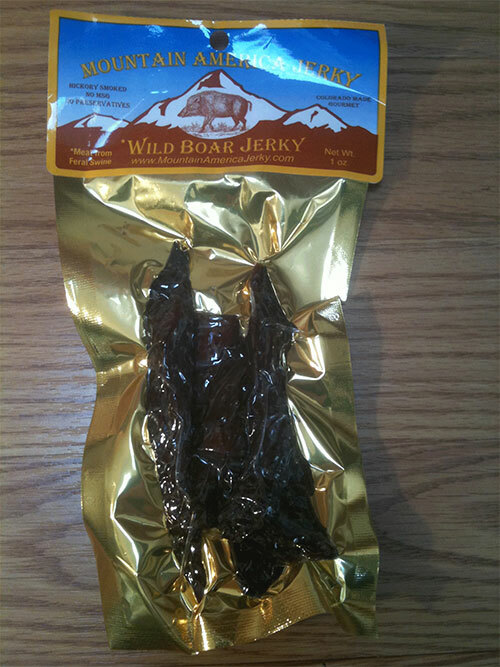 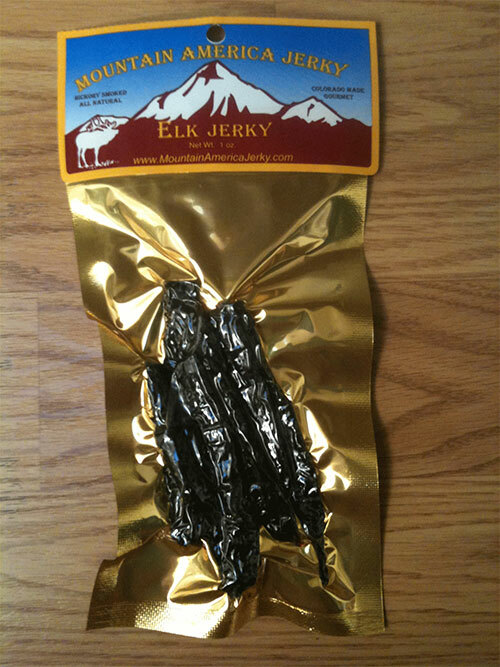 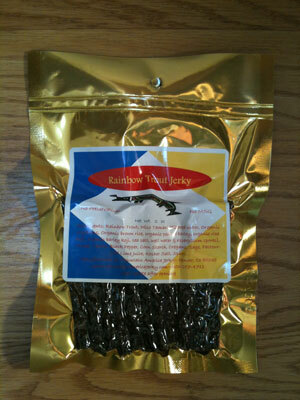 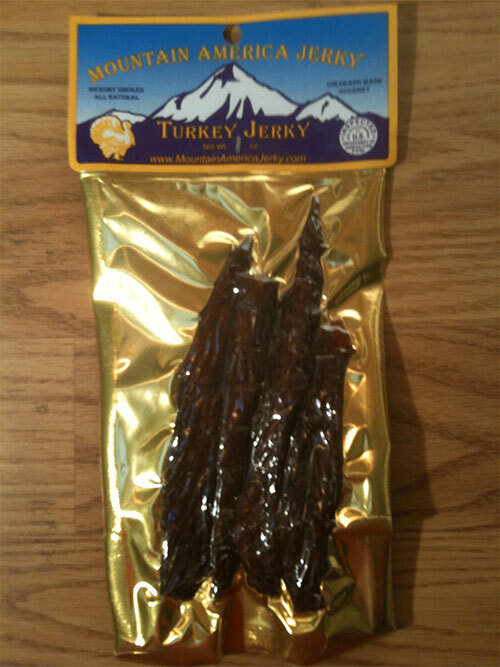 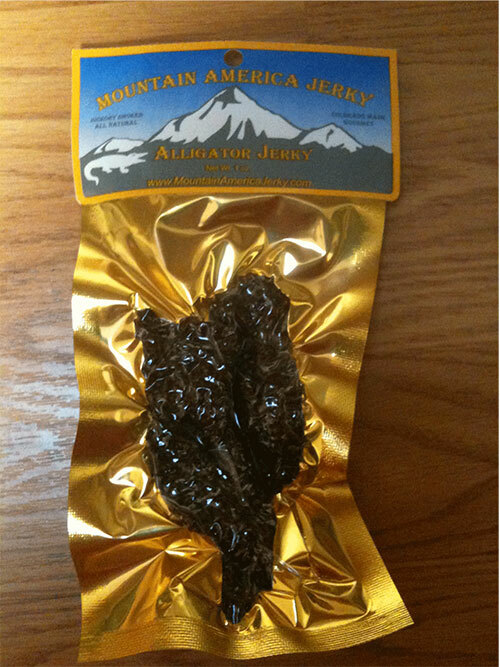 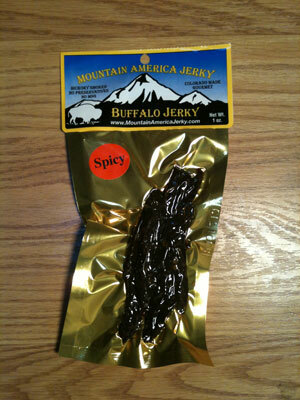 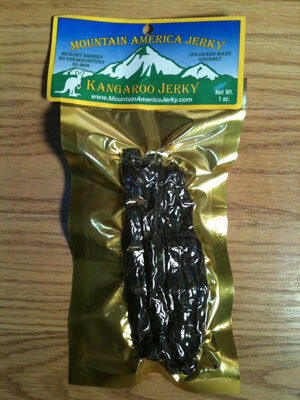 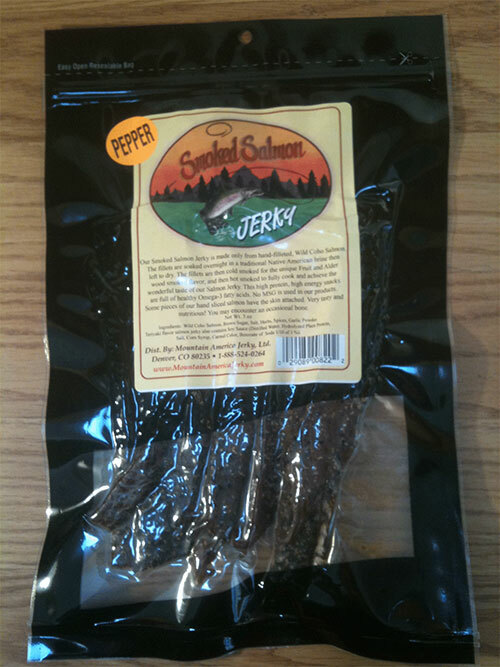 We have also added some fun and unique exotic and seafood jerky from other makers in the country. 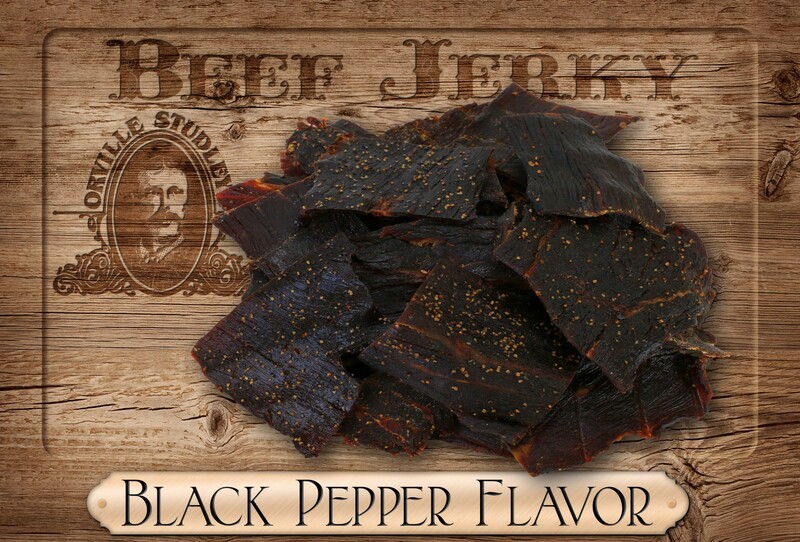 You can learn more about us by clicking the button below. 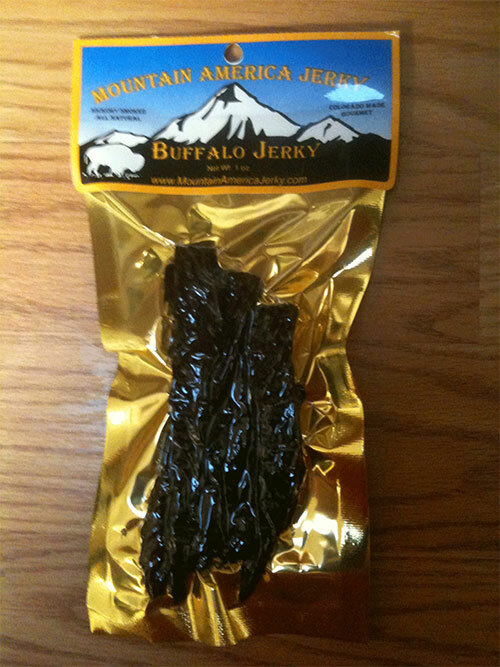 Thanks for being or considering being one of our great customers!